This is an unusual winery. It lies on historic grounds at the foot of the majestic convent of the Benedictine Sisters, in the centre of the town of Jarosław, which is rich in precious old buildings, just 350 m from the splendid Old Town square. 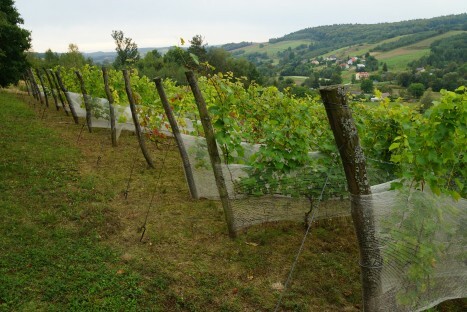 In 2002, Jerzy Stecki from Jarosław established a vineyard on a 3500 sqm lot in this unique setting. 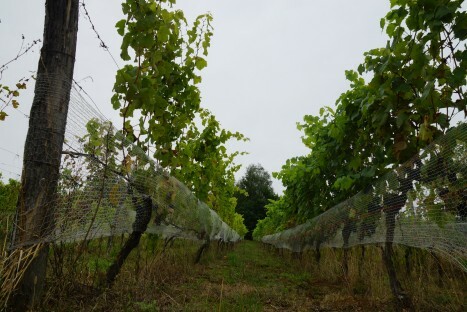 Initially, only a few varieties were grown here, but over time the continuously developed and beautified vineyard became one of the most interesting attractions in Jarosław. The main winery of the Stecki family was established one year later in Węgierka, a village 22 km away from Jarosław. It is situated on a scenic hill slope, a part of the Dynów Foothills. Currently, it covers an area of about 0.5 ha, and ultimately it is to be twice as large. 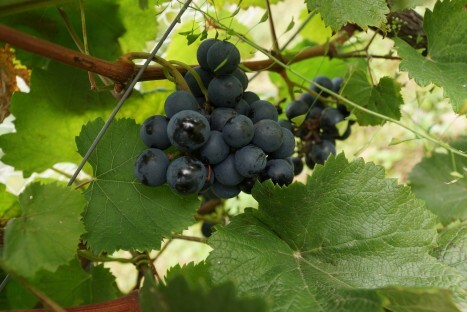 The excellent location on the sunny south-western slope, sheltered from the north-eastern side from the winds by wild bushes and trees, promotes the ripening of delicious grapes. 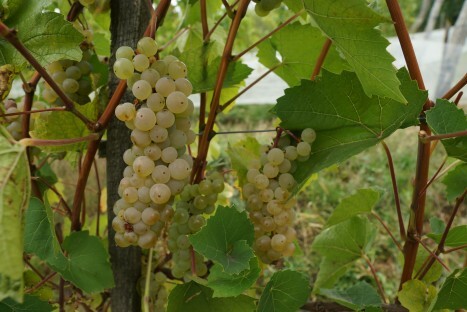 However, because the local climate is relatively cold, the owner decided to grow more robust varieties, such as Seyval Blanc, Muskat, Jutrzenka, Aurora, Bianca, Sibera, Johanniter, Phoenix, PinotGris, Bacchus, Hibernal and Solaris. 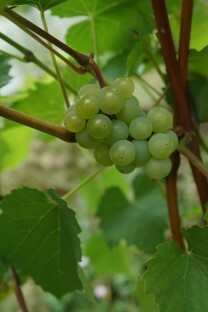 The varieties grown here for red wine include Marechal Foch, Leon Millot, Rondo, Regent, Pinot Noir Precoce, and Roesler. Interestingly, Jerzy Stecki is an electronics engineer by education, but discovered a passion for winemaking and completely devoted himself to viticulture and the production of this noble drink. He says that in recent years he has changed his profession to become a viticulturist and a small-scale winemaker. But in fact, today he is one of the most experienced people in this craft in Podkarpacie. Visitors to his winery are offered a tour of the vineyard and a tasting of wines which have already gained a good reputation and are enjoyed by many connoisseurs and amateurs. 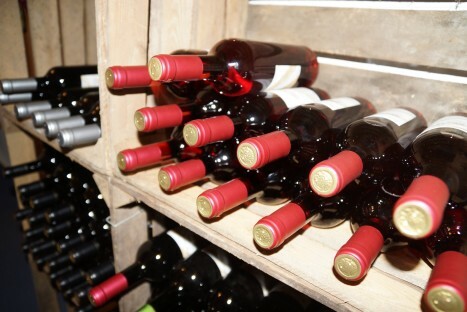 After making an appointment, you can combine a tour of the venue, try local wines and have a tasty snack. 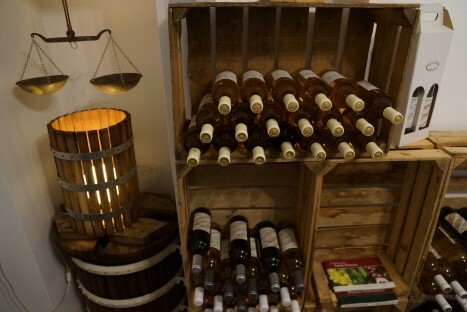 The winery of the Stecki family is one of the most interesting places in Podkarpacie and should be visited by every enthusiast of Podkarpacie wines.